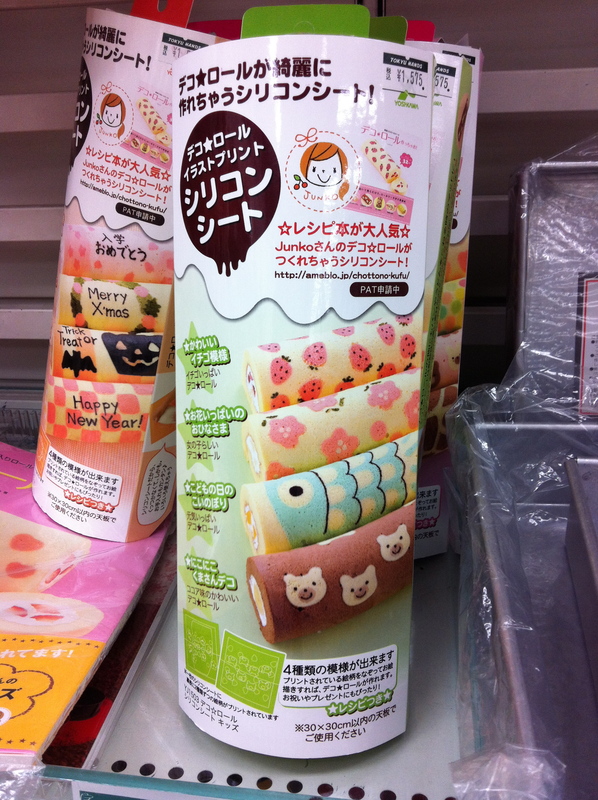 At first I couldn’t figure out WHAT this item in the Tokyo Hands baking section was. Shelf paper? Sponges of Overwhelming Cuteness? I admit I was pretty tempted to buy one of these, until I looked at the instructions and realized mine would probably end up being appropriate only for celebrating Blob Season.